They did an amazing job! The didn't miss a beat with anything! Thank you so much for everything! Thank you for making Brandi's and Zac's so wonderful! Thier day was just what they wanted! Thank you! We attended our cousin's wedding this weekend and thoroughly enjoyed ourselves. The service was great and the cabin was beautiful. I look forward to visiting again. "We came for our son's wedding and everything was so perfect! Despite the weather, Bruce and Paige made the ceremony and reception absolutely amazing! It could not have been more perfect! And the food was some of the best we have ever had. Thank you for all you did. We hope to come back someday." Thanks for an awesome wedding weekend! Perfect memories and 5 star job making everything so smooth. Ya'll are the best! God Bless! "Kacey and Austin got married last night. It was a beautiful wedding. Our family stayed in all 5 cabins and we were so happy to be close all weekend. The place is fantastic and we hope to be back soon. Love, Praise and Thanks. "Mimosa Ridge is one of the most beautiful places you ever want to see. It is truly a hidden gem. Not only that but Burce and his staff went above and beyond to ensure that every details of our wedding was taken care of. It's like a home away from home. There aren't enough words to describe Mimosa Ridge, its a hidden wonder you must see. You will not regret it! "Guys! I cannot say enough WONDERFUL things about Mimosa Ridge, Bruce, Paige, and all the other helpers! They made our day perfect in every way! From the moment we showed up for the rehearsal to the final song to checking on us this morning before we left the cabins! Every detail big and small was covered and we cannot thank them enough for that! If you or anyone you know is getting married or just want a weekend getaway THIS is the place!!!" We wouldn't have had it any other way! We love Mimosa Ridge! Thanks for making our day perfect! Thank you so much for making our day so special! "Thank you SO much for everything! We had an amazing time here and the wedding was perfect. Bruce and everyone who works here is amazing. We can't say enough great things! "We got married here 9 years ago and were a part of a wedding today. Same great people and service was excellent. Everything was beautifully put together. Cake was amazing. Cabins were so convenient to have just a few yards away with a view of the river. Definitely recommend. " "Mimosa Ridge is a great place! We had our wedding here and I couldn't have asked for anything better. They do it all and they are good at what they do. Cake was delicious, all the flowers and decorations were beautiful, people are still talking about how good the food was and the staff went above and beyond from rehearsal dinner up until we left that weekend. We rented three of thier cabins for that weekend and they are beautiful as well. Anything we needed Bruce and his crew were right there. We will definitely visit again. Thank you all so much for a great wedding weekend and thanks even more for all that you did." "I enjoyed every minute there. The owner and staff are so welcoming. The view is beautiful. Everything was wonderful. If you’re looking for great hospitality, beautiful venu, great food, and professionalism then this is the place for you." " 5 stars with Bruce and his team! They made everything perfect for our wedding! The warmth, friendliness, and love they showed us and our family was overwhelming and incredible from checking in to the cabins and until we left the cabins! If you are looking for a little piece of heaven and an amazing place to get married please contact Bruce and his team at Mimosa Ridge!" 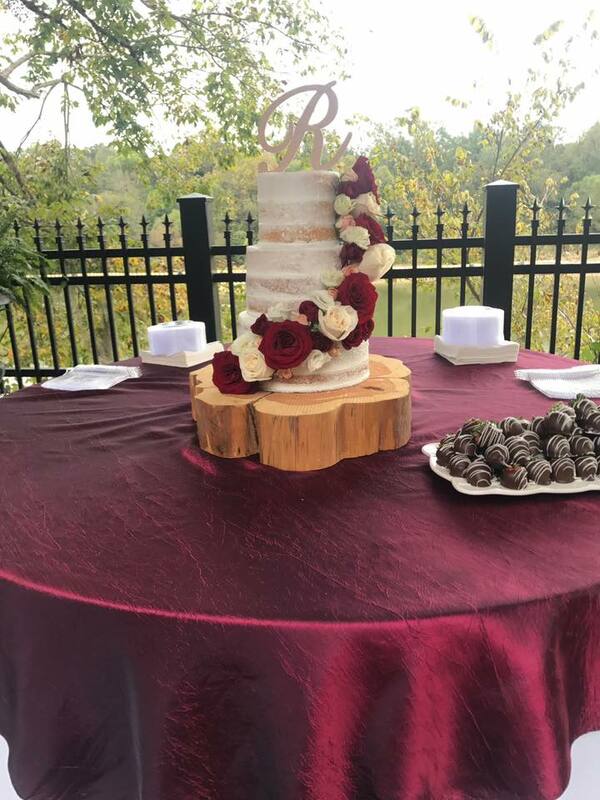 "Myself along with the entire Salisbury/Boatner family want to thank the owners and entire staff of Mimosa Ridge for the awesome and excellent service you all provided for our daughter's wedding, Ethan and Khloe Boatner. Everything surpassed our expectations and more. I highly recommend anyone to use your beautiful venue, the food and all the services you provide for their wedding. Not to forget the nice cabins with peaceful views of the river also. THANK YOU!!!!!!" 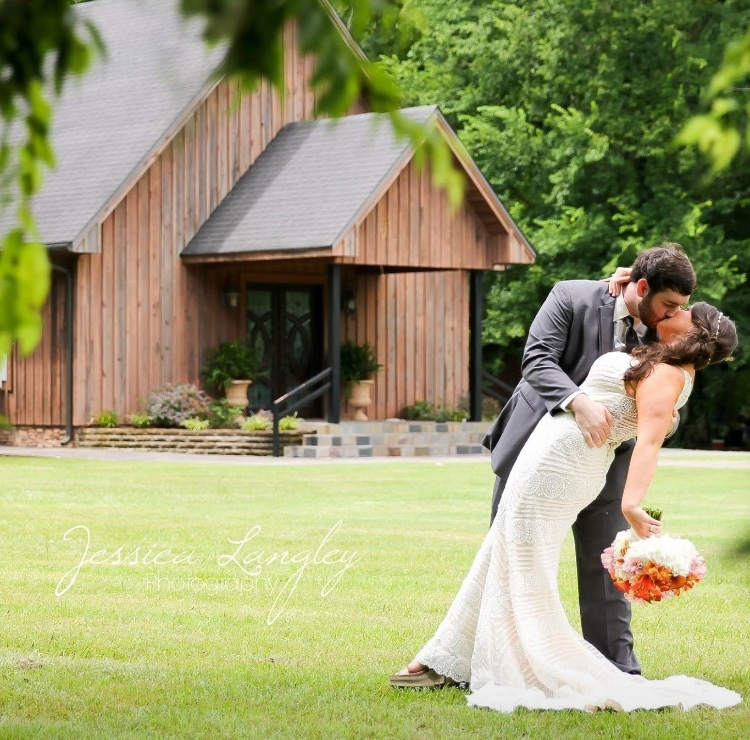 "I just had my wedding here on July 29th and it was perfect! Mr. Bruce was amazing and made sure I didn't have to worry about anything! The place is gorgeous and so peaceful! I highly recommend them! Thank you for my dream wedding I couldn't have asked for a more perfect day." "I couldn't imagine our wedding being anymore perfect! Thanks so much to the entire Mimosa Ridge staff!" "The most amazing place in the world with the most fantastic wedding planners and staff! 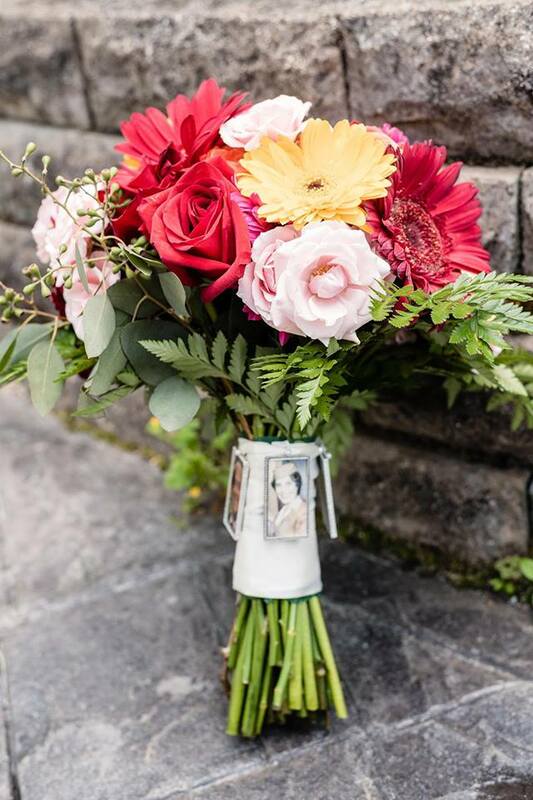 Thank you Bruce (and staff) you exceeded our expectations and made Emmi's wedding absolutely breath-takingly (if that's a word - haha) perfect!" "I highly recommend. Even at their remote location two wedding attendees apparel met with some last minute spots and stains and the Marchands got them steam cleaned and dried within minutes of the event start time. Great thanks to Mimosa Ridge for making this such a perfect enjoyable time in our lives!" "My daughter and son in law were married here in July of this year. My daughters dream come true. Mr Bruce was amazing with all her flowers and the details. The wedding cake was amazing and all the food was wonderful.Bruce and his staff did a wonderful job with all the planning and details. Their love for planning and hosting wedding really shows in their work. Loved the cabins being there so we did not have to travel back and forth. We couldn't ask for anything more beautiful. It was absolutely amazing. Thank you." "My daughters wedding was wonderful.I would like to thank everyone who came, Mr.Bruce, and the entire Mimosa Ridge staff. 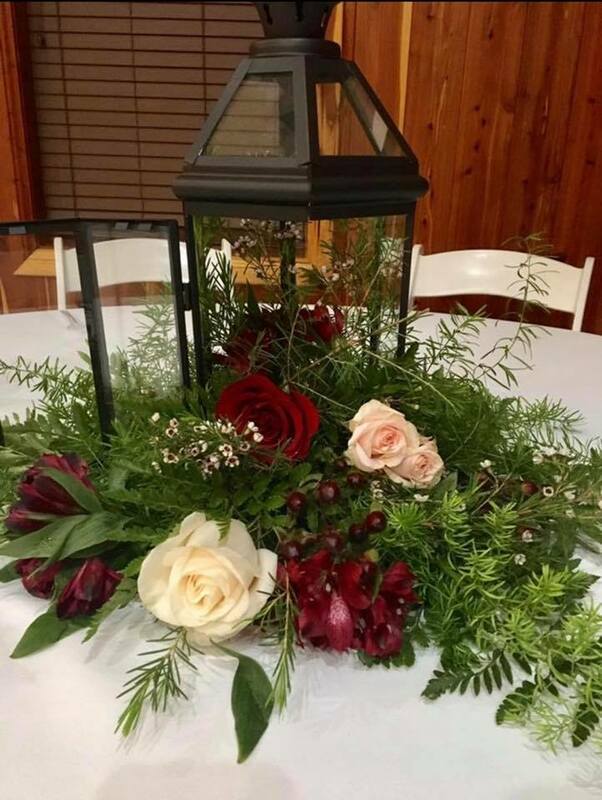 I highly recommend them to anyone planning a wedding.They are the best and worked very hard to make our daughter's wedding so wonderful.Also a big thank you to the band Homemade Jam.They were so awesome!.Thanks again to everyone.God bless." 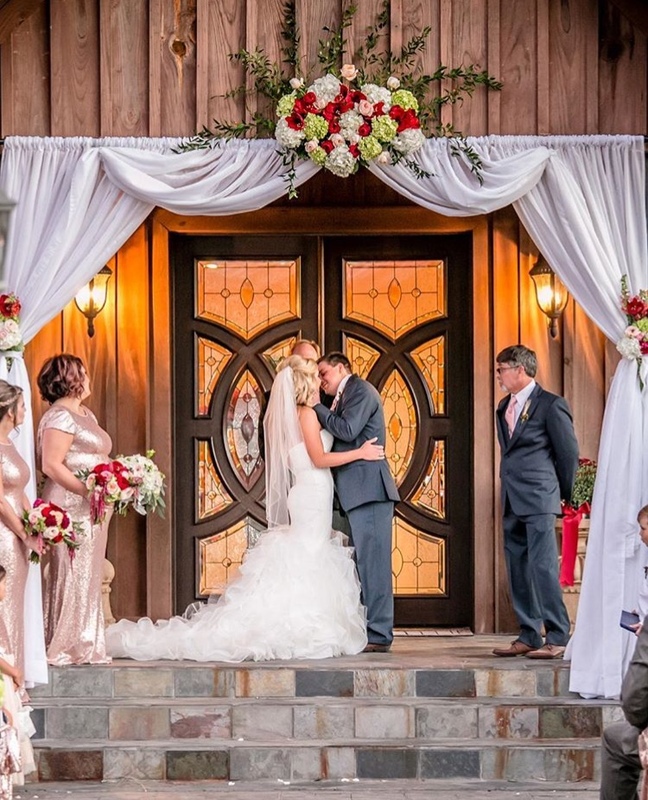 "Mimosa Ridge was the perfect wedding venue for our daughter, Kate Jones. 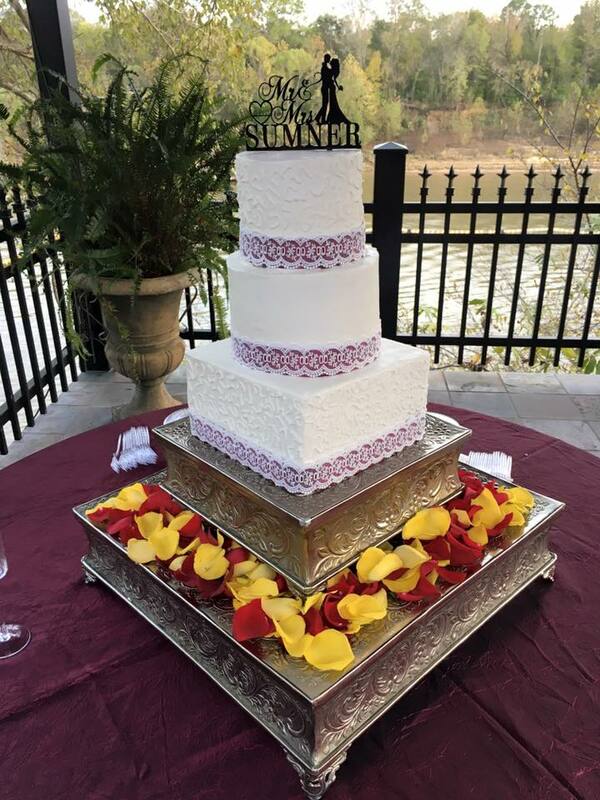 The staff was fabulous and wedding planning was stress-free for her special day. I highly recommend it. The best kept secret in the South." 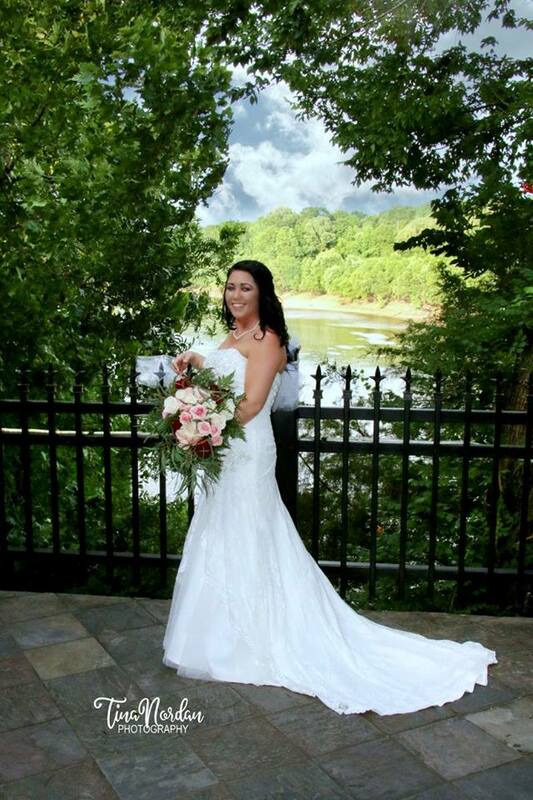 "Absolutely beautiful, all inclusive venue tucked away on the Tombigbee River. Its the perfect venue to have an intimate wedding! From the decor, to the food and even the wedding cake, just perfect! The staff are super professional and accomdating. Would love to celebrate my 10th wedding anniversary there! Thanks again!" "My husband and I were married here back in 2010. Bruce and his staff were not only very professional but very compassionate about our wedding. They made us feel as if we were the only wedding they had on their list for the whole year. They were very caring and loving to us. We were strangers to them, but they treated us like family. The site of the venue is breathtaking !! We plan to return for our 5th anniversary just to return to this gorgeous site. Bruce conducted the service and was very personable and thoughtful in his words. I am still so thankful for these them for making our day so peaceful, structured and memorable. Thanks again to Bruce and his lovely staff for making December 18, 2010 so beautiful. It's been almost 3 years and I'm still blown away by Mimosa Ridge and the beauty that dwells there."